Sometimes photographing beautiful landscape photos isn’t enough. You may just need to add a few trees of your own to make it prettier. One of the more amazing Adobe Photoshop filters lets you create more than 30 types of trees! And it even lets you do more than just plant the trees in an image. 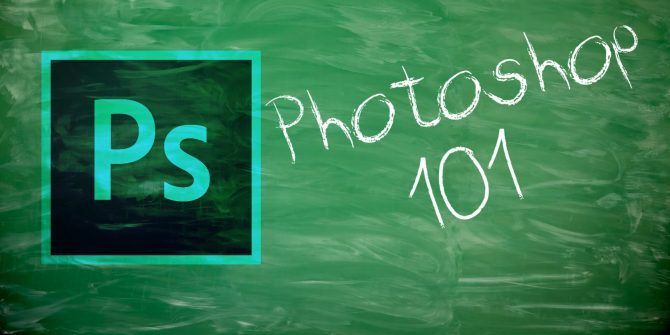 The ability to add trees to a photo has existed since Adobe Photoshop CC came out in 2013. Earlier it was a Pattern Fill and now it has been shifted under the Filter menu. But the creative uses are open to where your imagination takes you. You can add a tree to a new blank image or make it part of a photo. Create or open your document in Photoshop. Create a new layer called “Trees” or any other name. Go to Filters> Render >Tree to open the Tree Dialog box. Go to the dropdown on the Basic tab > Base Tree Type and choose from the examples available. Use the options to customize the look of the tree. Click OK when you have settled on the look of the tree. Size and move the tree layer so that it fits the naturally into the image. The Tree Dialog box is a powerful bundle of customization features. For instance, you can mimic the season in the background photo with light direction, the number of leaves, the color of leaves, and the size of the foliage. According to Adobe, these are natural looking trees and not mere cliparts. She also provides a PDF with complete visual details of each tree type available in the filter. Use that knowledge and the Random option in the dialog box to create a “forest” of your own. Or, make it part of a garden planting plan and see the end result. The Tree is definitely one of the more interesting filters you can find in Photoshop A Quick Guide to Photoshop Filters and What They Do A Quick Guide to Photoshop Filters and What They Do Photoshop comes with a few dozen filters of its own and these are more than enough for amateurs and hobbyists. Here's a quick guide to what they do. Read More . I love to play so i would love to win.